A few years ago, I learned about a teaching community started by Shelly Sanchez Terrell called, The 30 Goals Challenge, where teachers shared their plans, hopes, fears, and dreams. This is where I met Theodora Papapanagiotou. This summer she will be a keynote speaker for the 30 Goals E-conference which starts July 16 and ends July 19. The title of her talk is: Be Someone’s Hero. 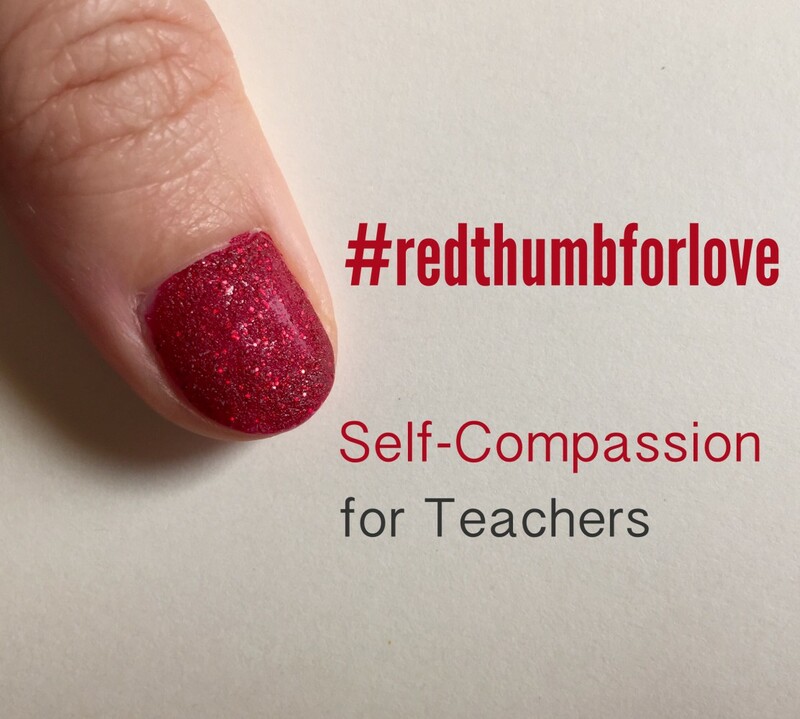 Today, because of the important work she does as a teacher, and because she shares her story of self-care for the Teachers Talking About Self-compassion series, Theodora is my hero. My hometown is Thessaloniki, Greece. Although I have been many times abroad or to other places in Greece, I have never thought about living or teaching in another country. It is a peculiar situation in Greece when it comes to teaching. If you are in the public sector, you have a day job as if for example you worked at an office (as far as salary is concerned). It is also considered a secure job but it is very difficult to pass the exam to actually get hired. It is also a big problem due to the fact that you have to relocate. On the other hand, if you work in the private sector, the pay is terrible and there is always the native English speaking teacher (NEST) /non-native English speaking teacher (NNEST) discrimination*. Although I have kept most of my private students, I currently work as an educational consultant at a big educational company here in Greece, mostly performing office work and curriculum design, but also teaching and teacher training. I love my job, although it can be really demanding sometimes. If you consider that I teach privately as well, it can be 13-14 hours of work! For me it is very important to keep balance. This is really hard lately. Long hours at work, no time to eat properly, no time to go to the gym, which is really crucial to me since I am a very kinesthetic person. I NEED movement in my life in order to function properly. What I am trying to do is go to the gym at least 3 times a week (what makes me let off steam is spinning and cross training, but also yoga, if I want to relax). Another very important issue is nutrition… something I have not managed to achieve, yet, but fighting my way to it. Self Care and Self-compassion are both really important especially because if you want to work with people, mostly children, you need your sanity. You need to be ok with yourself first so that you can transmit the positivity to others. How can you pass on your enthusiasm to your subject, if you are not happy with what you do and with your own self? How can you be there for your kids if you cannot handle things in your own life? 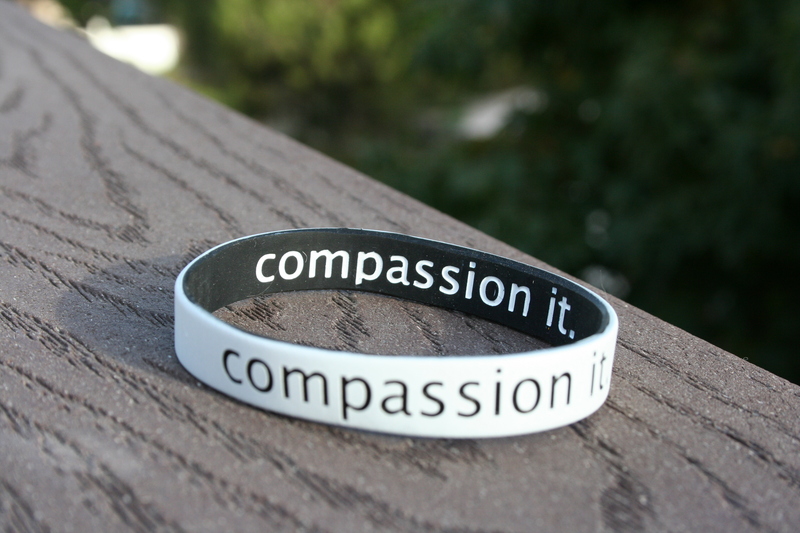 All these years I thought that we should put the needs of others first…. but you know what? To be able to do this, we have to feel confident with ourselves! Be well first before you take care of others! Hoping to continue this on my own blog sometime soon – My country lives very hard times at the moment and people are really pessimistic on what it is about to happen. Writing helps me a lot to keep my balance and my focus. When your work has to do with people, keeping your calm is the best thing you can do. You can find me over here at my blog, Keep On Teaching. No matter what, I just keep on teaching! *I recommend visiting the TEFL Equity Advocates website to learn more about the discrimination Theodora refers to, and to also learn about the inspiring work they are doing bring awareness to this issue.